Since 1976, the California Society of Enrolled Agents (CSEA) has advocated on behalf of enrolled agents across the state and the country, seeking to increase knowledge of the profession and to improve tax laws. Enrolled agents belonging to the CSEA are tax experts that can assist both individuals and businesses with their tax needs. Before enrolling with the CSEA, agents must pass a certification exam and pay annual dues. Becoming a member of the CSEA provides agents with various networking and job opportunities. Provisional members can benefit by getting discounts on the certification exam. Interacting with the Internal Revenue Service (IRS) can be stressful, especially if you’re dealing with tax debt. If you need help dealing with the IRS, working with an Enrolled Agent (EA) is a great choice. EAs are federally licensed tax professionals that represent taxpayers before the IRS. Many agents belong to a professional organization such as the California Society of Enrolled Agents (CSEA). Learn more about these tax professionals, the purpose of the CSEA, and find out how an Enrolled Agent can help you get out of tax debt. Since it was first founded in 1976, the CSEA has been focused on improving the professional lives of its members and advocating for Enrolled Agents in California and across the country. 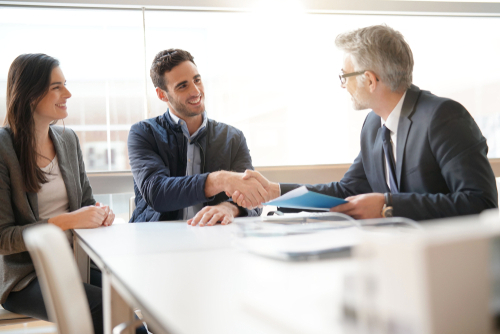 The nonprofit organization regularly advocates for improved tax laws and works to help taxpayers connect with a qualified agent. The CSEA also promotes awareness of the EA title and the importance of this tax profession. If you’ve ever sought professional help for preparing your taxes, it’s likely that you worked with an Enrolled Agent. An EA has expertise in tax planning and preparation. When you meet with an EA, the agent will help you plan your taxes so that they are as low as possible. They will also help you to reduce your risk of an audit. The CSEA’s primary goal is representing the interest of Enrolled Agents in the State of California. While full membership in the organization is only possible after being credentialed as an EA, uncredentialed tax preparers can still join the CSEA. A tax preparer who has not yet become licensed as an Enrolled Agent can join the CSEA as an Associate. The only difference between an Associate membership and a full membership is that Associate members are not listed on the organization’s search tool that helps connect taxpayers and tax preparers. An Associate CSEA member also cannot hold an office in the organization or vote on organizational manners. Joining the CSEA as an Associate does provide a variety of benefits. For instance, membership provides useful networking opportunities that can help new tax preparers learn more about the profession, including the best way to achieve success. The CSEA is dedicated to enriching the professional lives of Enrolled Agents in this state and across the country, and membership in the organization provides a variety of advantages. Membership in the CSEA allows EAs to extend their professional network, and also makes it easier to stay up to date on new and changing tax laws. An EA who joins the CSEA will be able to protect their right to practice their profession, thanks to the organization’s advocacy efforts. The main benefit of joining the organization is the ability to connect with potential clients. The CSEA provides an online search tool that taxpayers can use to find Enrolled Agents in their area, and membership means that an EA will be listed on these searches. 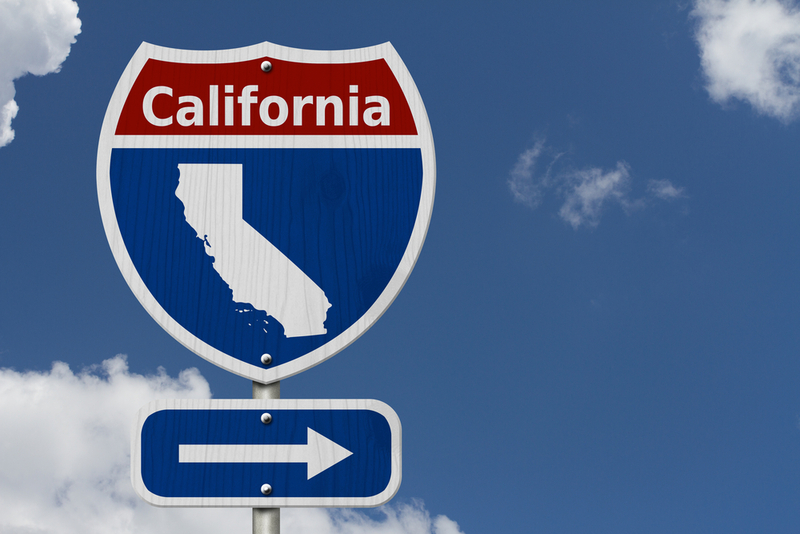 A tax preparer who wishes to join the CSEA as a full member must be a credentialed EA with a practice in California. To maintain a full membership, there are several other requirements. First, the agent must be a concurrent member of both the CSEA and the National Association of Enrolled Agents (NAEA). The EA must also maintain membership with the CSEA Chapter in their area. The dues for CSEA membership are $195. The agent will also need to pay the $275 NAEA dues and whatever dues are owed to their CSEA Chapter. Typically, CSEA Chapter dues are between $0 and $30. When an Enrolled Agent retires, they can apply for CSEA Emeritus membership, assuming that they were a full member of the organization during their career. The CSEA also offers Student Associate and International Associate memberships. The Student Associate membership is for anyone who is pursuing a degree in accounting, finance, or tax but is not yet allowed to prepare taxes. Dues for this type of membership is $45. Tax professionals who do not live in the United States can join the CSEA as an International Associate. Dues for International Associates are $120. Prospective EAs must pass all three parts of the exam, but there is no specific order in which they must take the parts. After passing the SEE, the tax professional can apply for the Enrolled Agent credential. After receiving their IRS credential, EAs will have a variety of job opportunities. 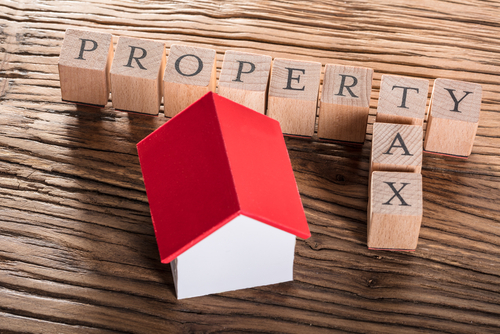 Many agents will choose to open their own practice, while others may seek employment with a CPA firm or a commercial tax firm. Some Enrolled Agents are hired to work in attorney’s offices or by a private company that wants an in-house tax professional. If you’re dealing with tax debt and need help, the best solution is working with an experienced Enrolled Agent. Many of the top debt relief companies in the country employ these agents, and Solvable is here to help you choose the company that’s right for you. 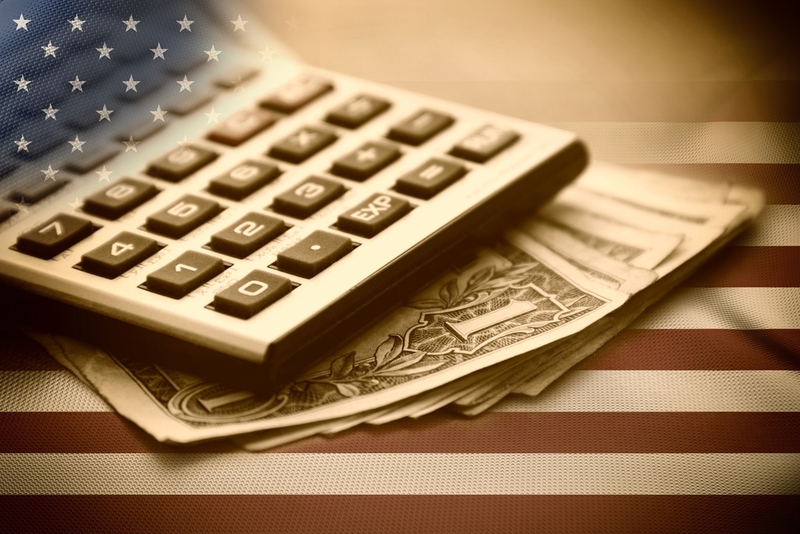 We provide reviews of top tax relief companies that can make it easier for you to choose the organization that can help you get out of tax debt. You can also learn more about your debt relief options by reading our library of articles. 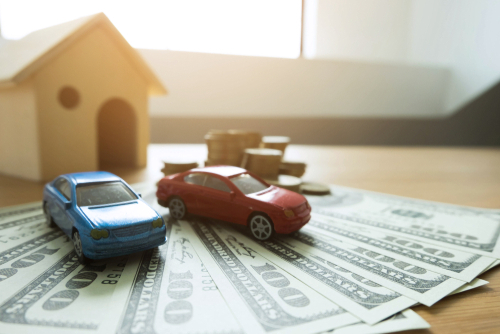 Previous PostPrevious Optima vs Stop IRS: Which is Better for Your Debt? Next PostNext Can the IRS Shut Down My Business?